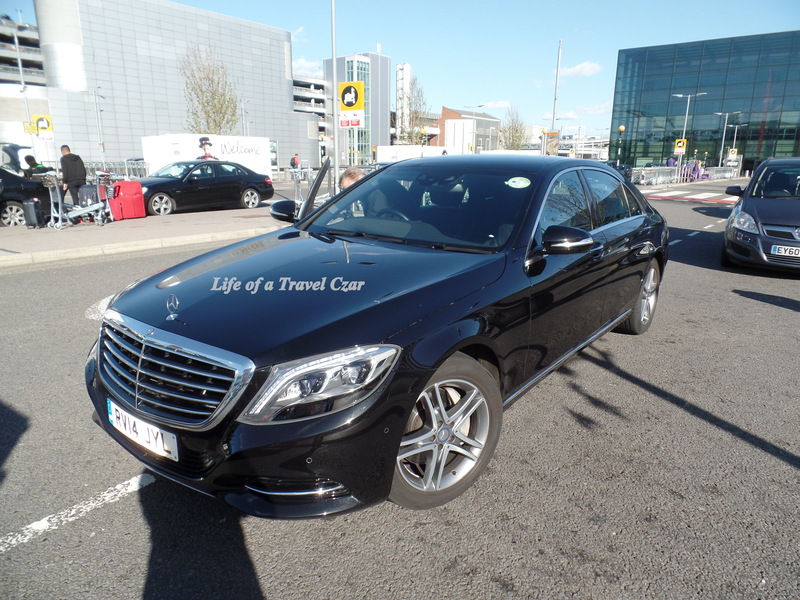 So my time in London is over, and the chauffeur drives me to Heathrow airport. It’s a smooth drive to the airport and I feel so sad to leave London. It’s like my second home! At the airport, the Qantas First Host is incredible, she helps me through check-in. I ask her if she could book me a spa treatment at Number 1 Lounge. She says of course. They say they are busy, but she pleads with them and gets me a spot. She is so sweet!! 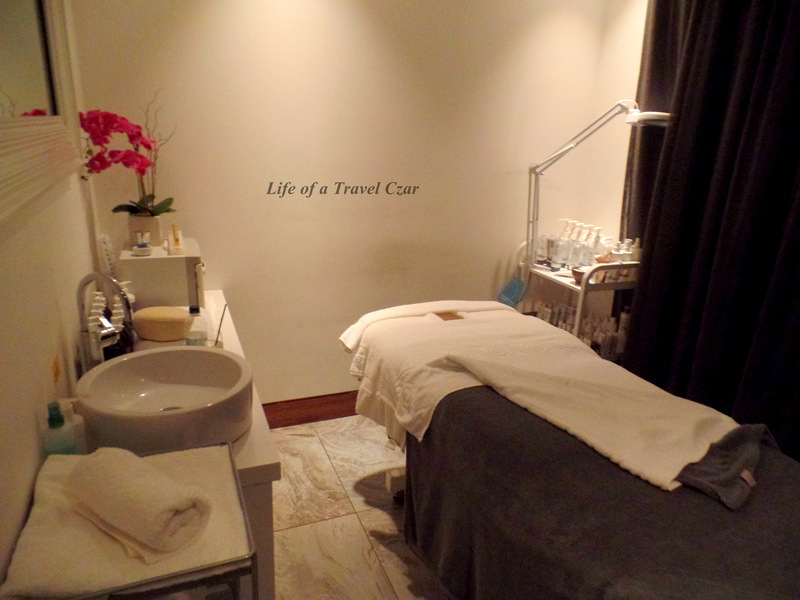 The spa treatments for Qantas are done by an independent lounge, called No.1 Traveller Lounge (upstairs of the British Airways Lounge). I make my through security and get to the lounge to have a lovely back massage to sooth every ache and pain. The therapist is lovely and she does an excellent job of putting me in the mood for the long flight ahead. 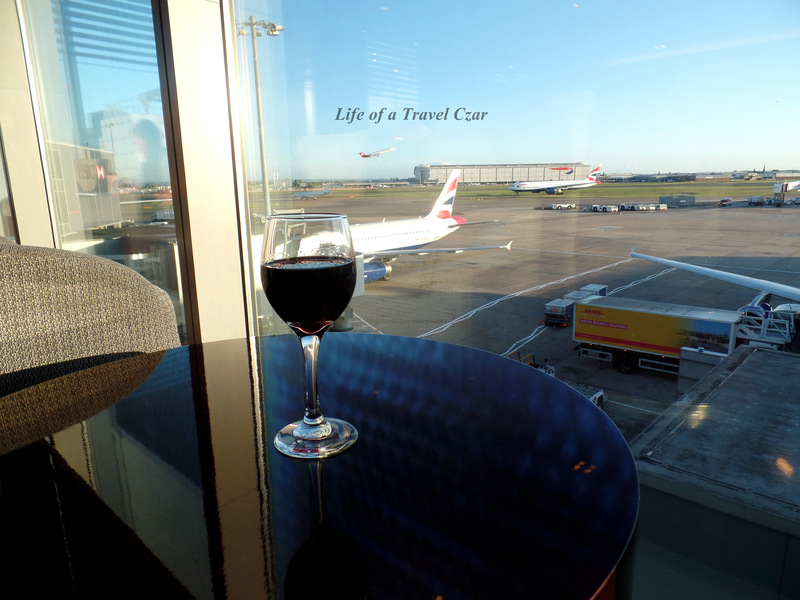 Finally feeling totally relaxed, I venture back to the British Airways Lounge. I pour myself a glass of Johnny Walker Blue Label and perch myself on a plush sofa and chill as the late afternoon drifts by. I eventually make my way to the Private Dining Room for an early dinner. 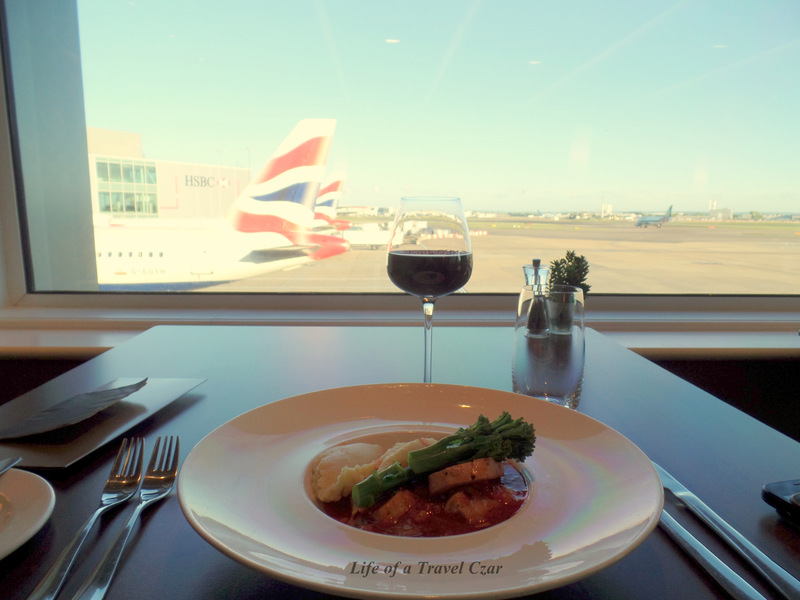 The Private Dining Room is quite neglected since British Airways moved their flights to Terminal 5, however the menu has improved from my last experience here. 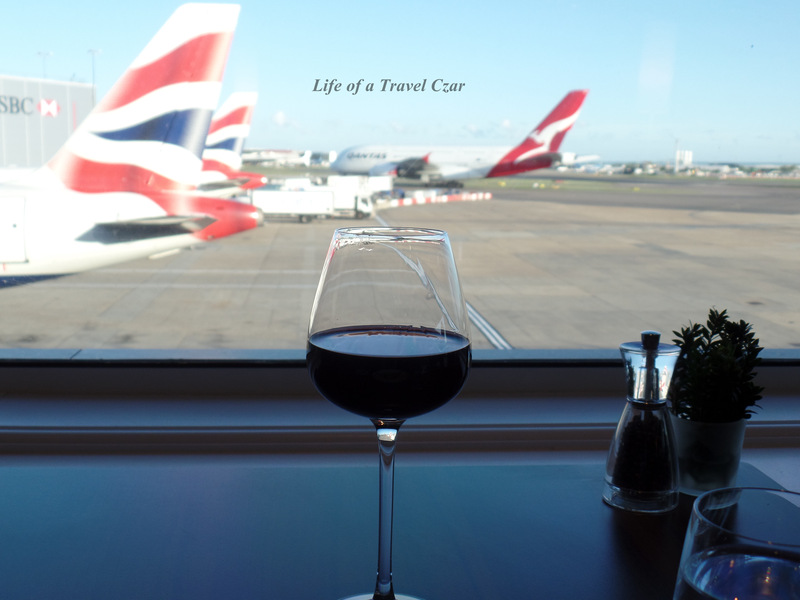 I gaze at the beautiful tarmac and love seeing the colourful tails of the planes. Eventually the Qantas Airbus A380-800 (which will take me home to Sydney) comes into full view on the tarmac. It’s such a beautiful plane. Alas, the British Airways Lounge doesn’t quite do it for me, so I head-off to explore the terminal. 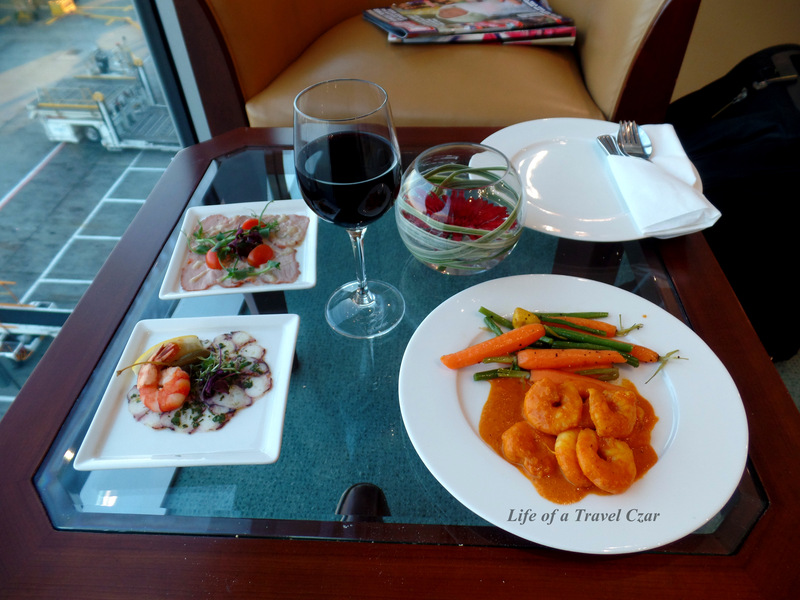 I visit the Cathay Pacific Lounge briefly and enjoy a glass wine. Its a compact lounge with some reasonable food at the buffet, but I decided to continue venturing on. 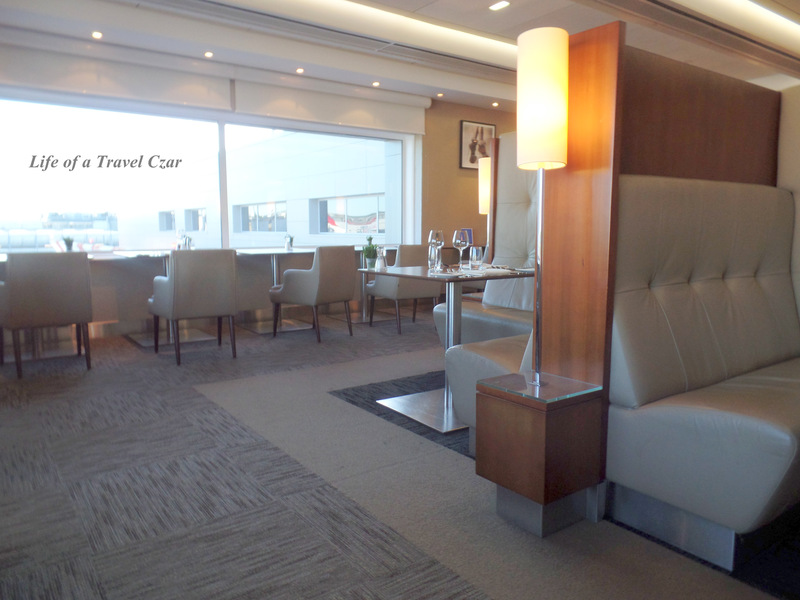 I eventually find myself in the beautiful Emirates Lounge. 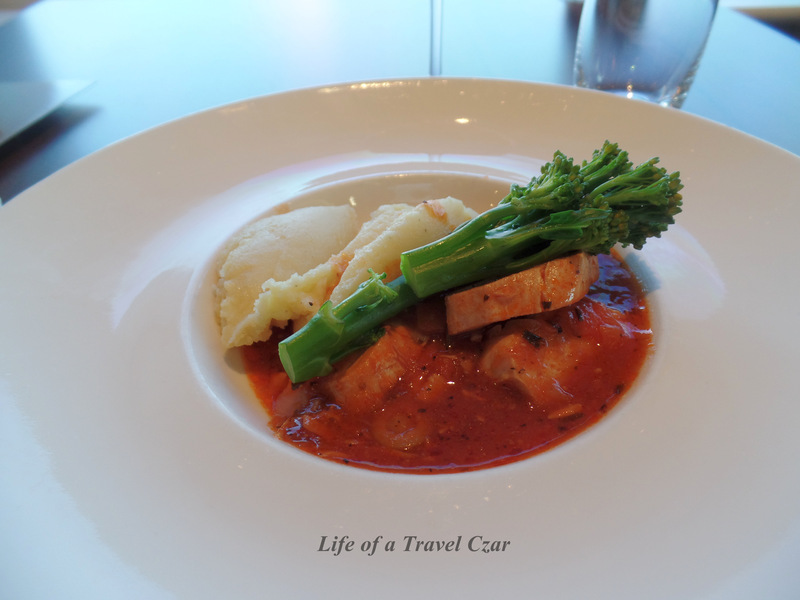 It doesn’t have the understated elegance of the British Airways Lounge and it can be a tad noisy, but the food is quite good. 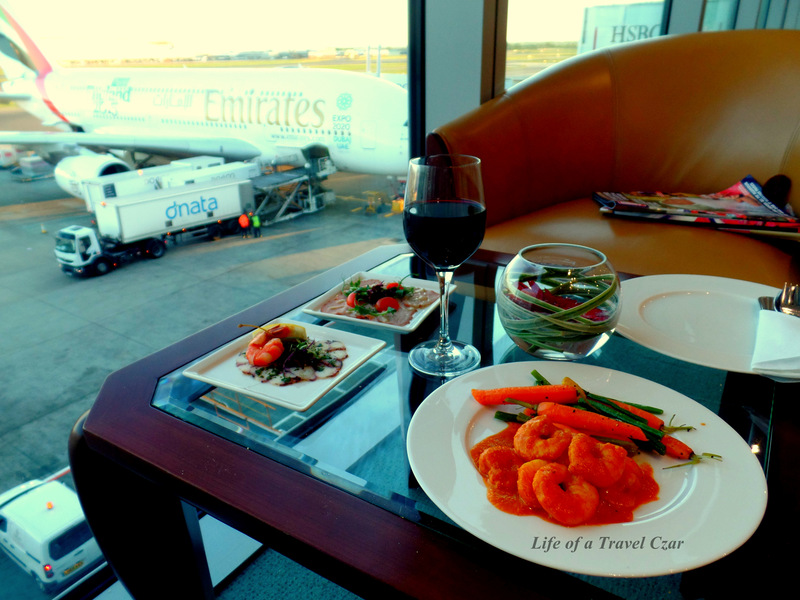 I plate-up some items from the buffet and sit back and enjoy the view of the tarmac. Finally I have some dessert and the photo probably tells you all you need to know. Finally the Boarding Call chimes and I am off. I race past the First Host who is at the gate and we wave each other goodbye. The flight home begins! I am sure you will get the chance too! Happy Travels! 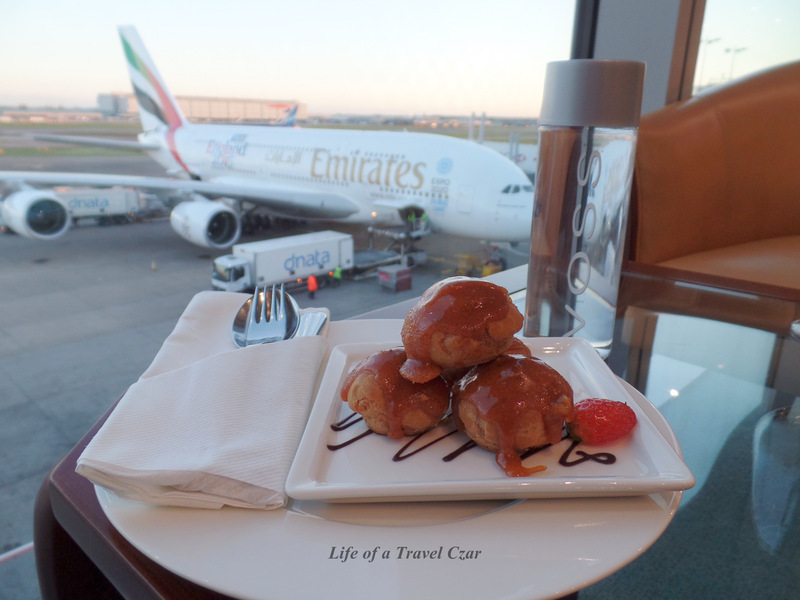 Lounge hopping is an amazing experienece, especially at LHR. Enjoy your flight!